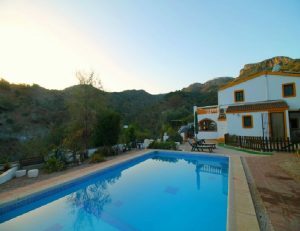 If the quality, location and style of Casa Las Palomas is not enough to inspire you to discover this amazing area of Spain and stay in luxury surroundings then maybe the following information will help. 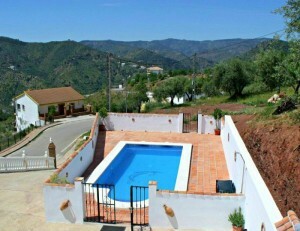 Sitting in a hamlet with amazing views of valley and mountains, this Detached Villa has been designed to appeal to an elder customer that requires a downstairs bedroom with en-suite. 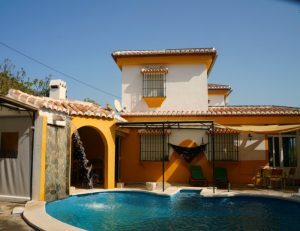 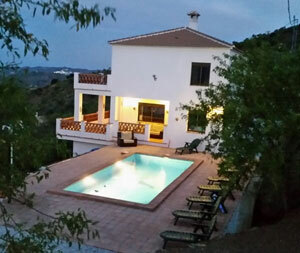 Casa Meyer is positioned just off the winding country road that leads up to Comares and gives the guests the opportunity to leave their car at the villa and walk up to Comares or down to the hamlet of Los Ventorros.